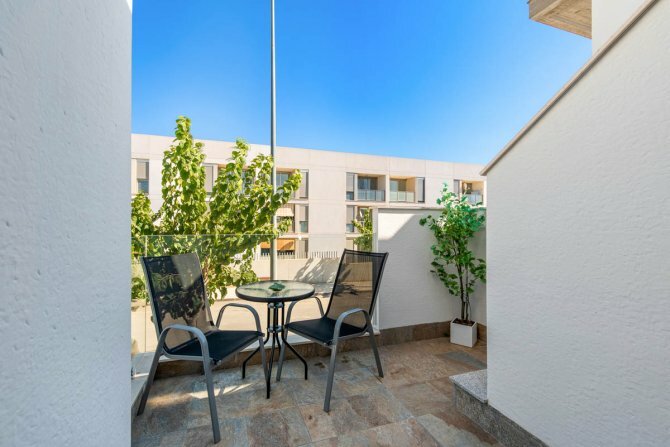 Modern studio apartments with 1 bathroom set on a gated complex with communal pool, children´s play area and garden. 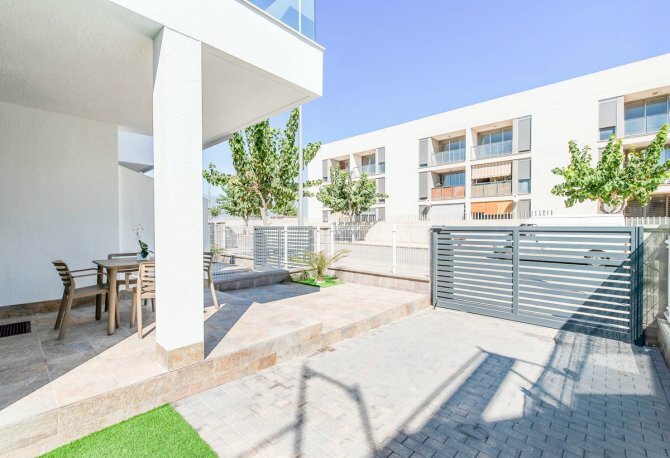 The ground floor properties come with a garden ranging 11 to 80 m2 in size plus an 11 m2 patio area and the upper properties have a balcony terrace of 11 m2 and a 29 m2 solarium. 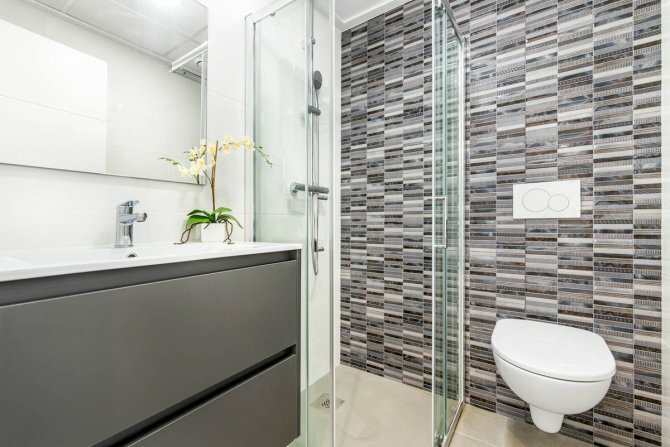 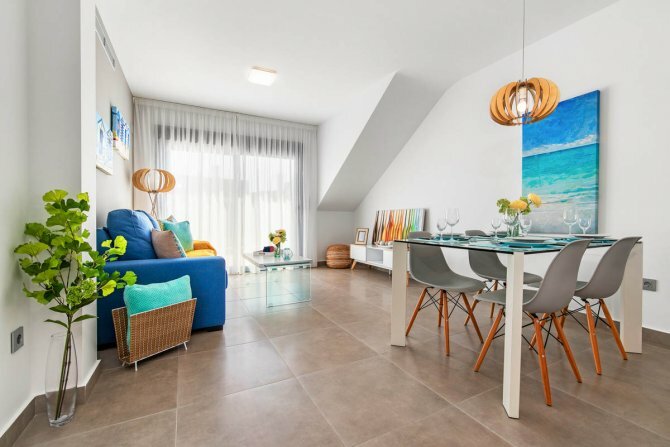 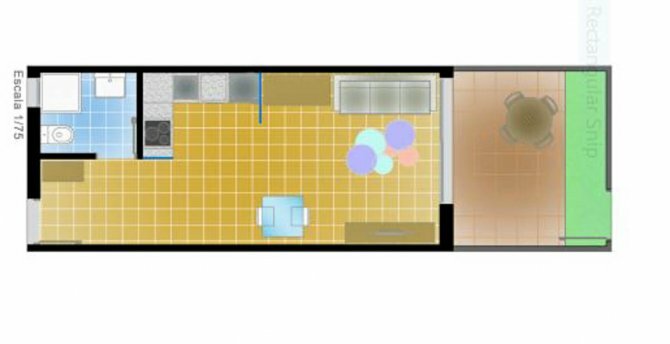 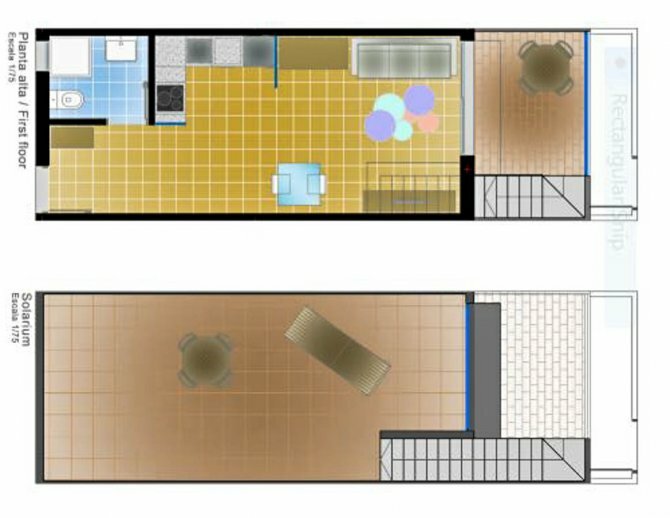 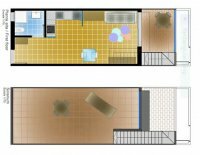 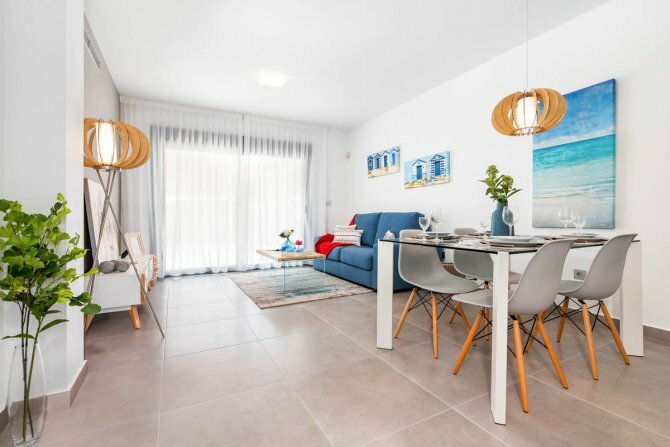 The apartments consist of a large lounge with dining area with patio doors leading on the the patio/garden area and modern design kitchen with a range of both base and wall units, a large modern bathroom. 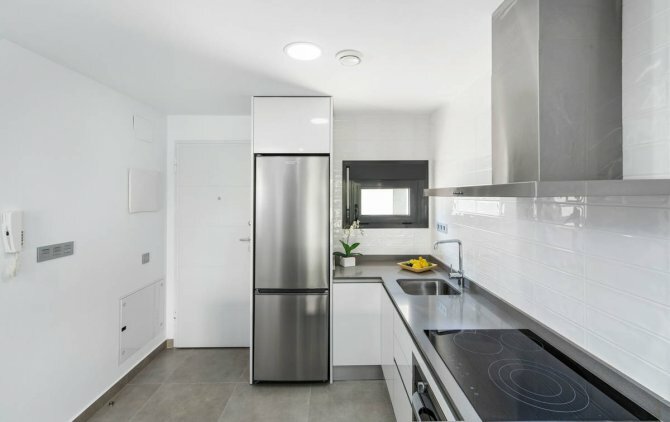 The properties benefit from pre installation for air conditioning and TV, internet and alarm. 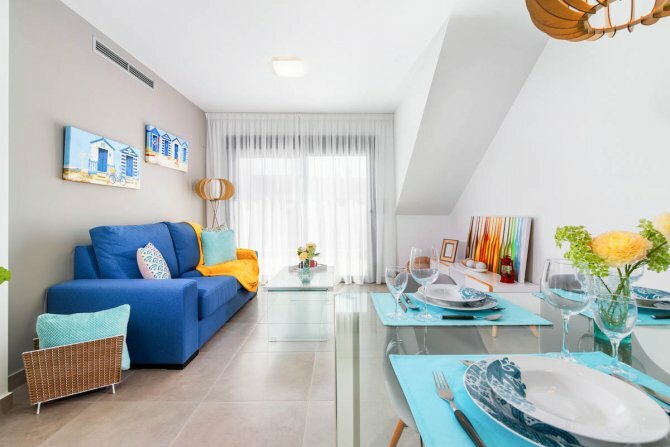 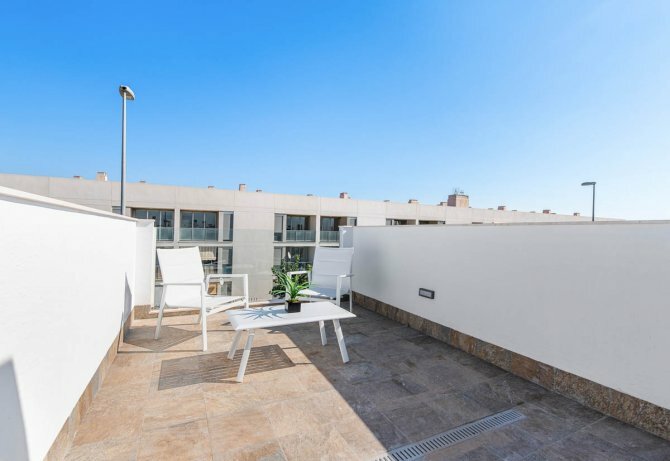 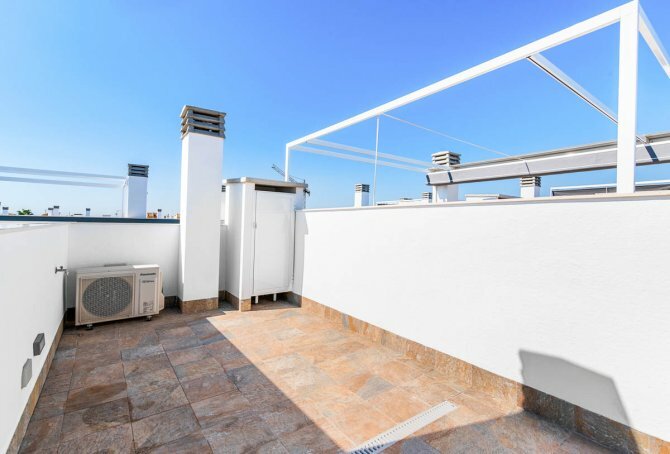 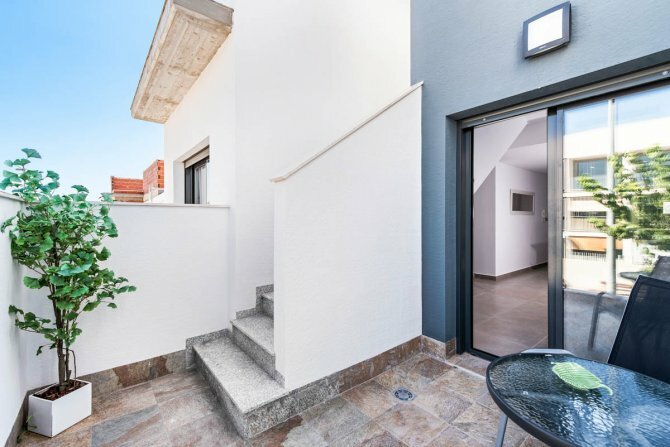 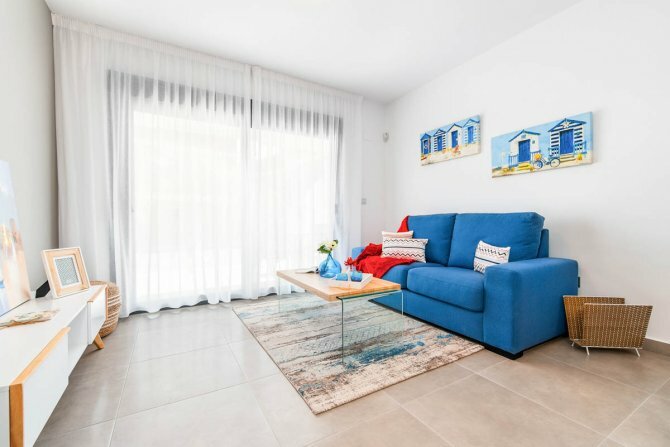 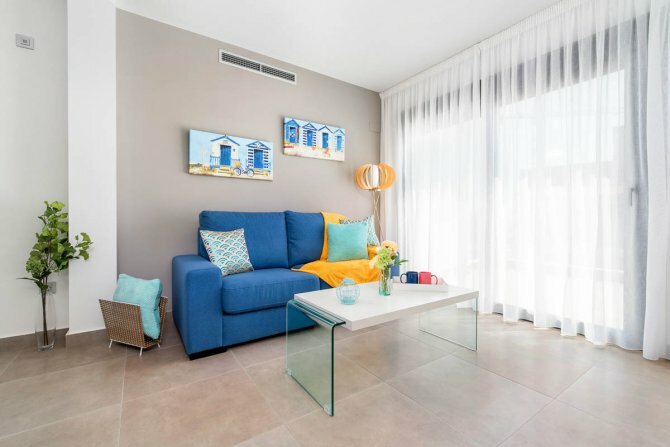 These studio apartments are situated in the beautiful area of Pilar de la Horadada walkable to bars, shops and some very popular restaurants. 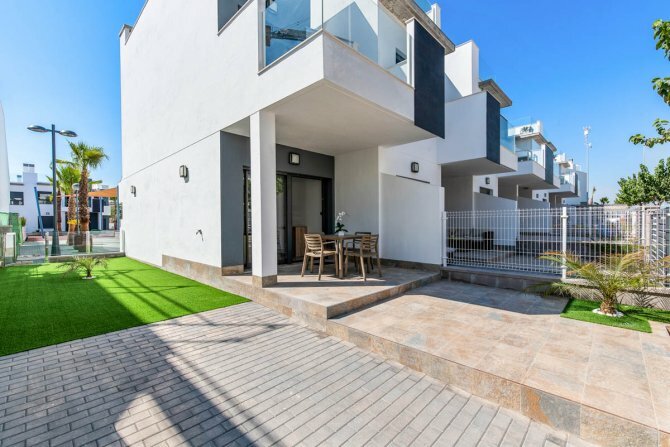 Torre de la Horadada and La Higuericas beaches are within 20 mins to a half hour walk, with the Lo Pagan healing mud baths and the beautiful Mar Menor just a quick trip in the car, La Zenia Boulevard shopping centre is only a ten minute drive away and the championship golf courses at Las Colinas and Lo Romero are both nearby . 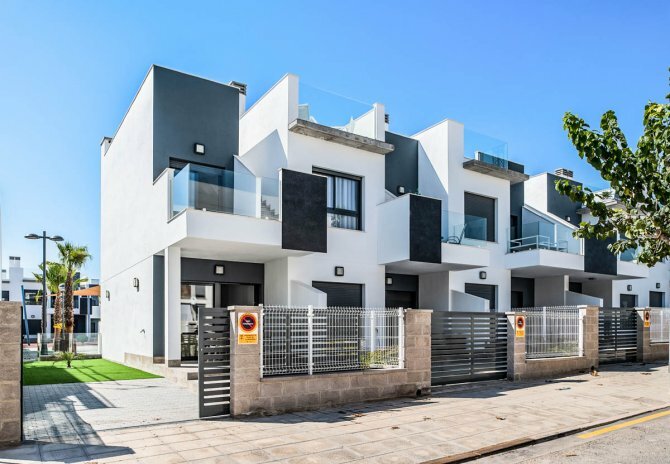 Both Alicante and Murcia airports are within easy reach, Alicante being just 4five minutes away by car.